Sitting atop San Vicente Mountain, LA-96 contained ground-based radar and computer systems designed to detect and track hostile aircraft and guide anti-aircraft missiles from the nearby Sepulveda Basin. 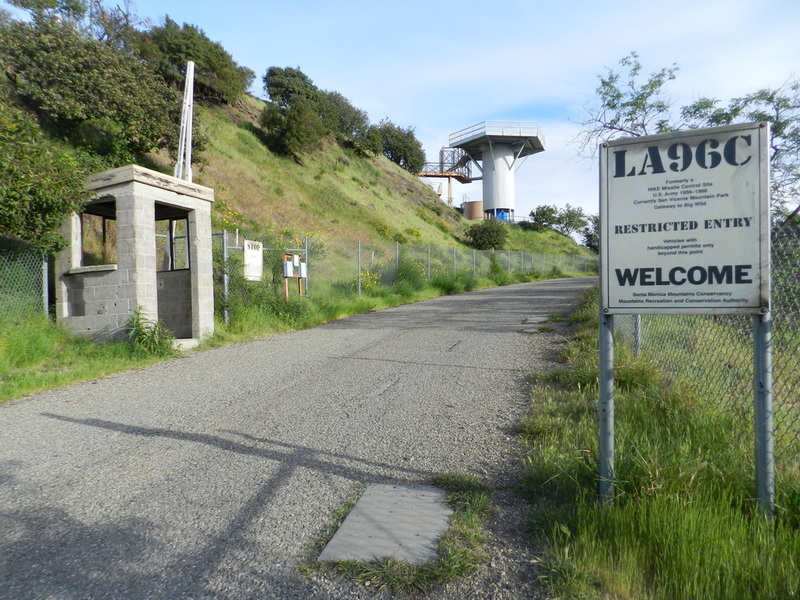 The original radar tower, now provides visitors with a 360 degree view of the Santa Monica Mountains, Encino Reservoir, San Fernando Valley, and L.A. Basin. Today it is in the custodianship of the Santa Monica Mountain Conservancy as San Vicente Mountain Park. It is open to visitors and hikers as the entrance to the 20,000acre "Bi Wild" wilderness area. LA-96 was a high security area because buildings housed the computers that recorded, plotted and coordinated every event to locate and destroy an enemy target. Today, all of this work, housed in trailers and buildings, can be performed by a hand-sized computer. For security reasons, at the time soldiers only knew their own assignments; "none knew exactly how the NIKE system worked". 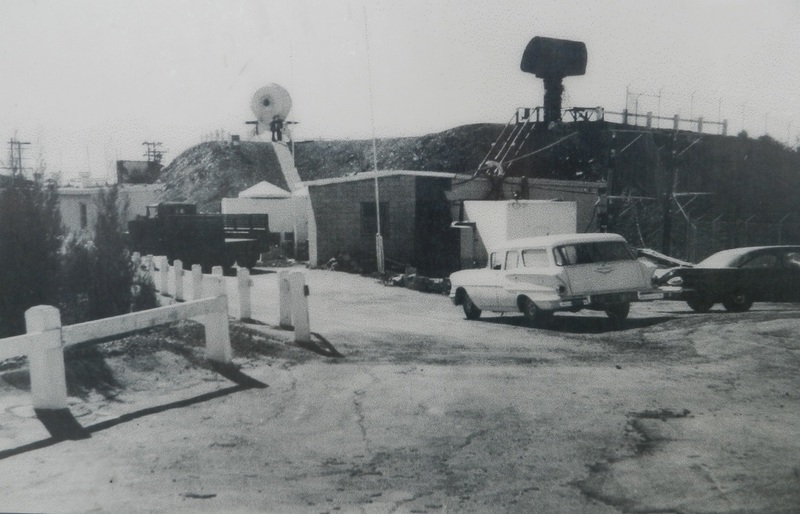 During the Cold War, the sentry post at the entrance of the site was manned around the clock to prevent entry of anyone not on military business. Signs around the site explain to visitors various aspects of the site, including how the NIKE system worked. It has been partially restored to give visitors the "feeling of the site as a heavily secured and harsh military outpost". In addition to being a great lookout point, the site also opens up to several trails tended by the Park Service, which also has an outpost. It is only a small hike to the entrance from the parking, which is minutes from the freeway. The park service has also installed bathrooms across from the radar platform.